Metro DC Region Corning VAR, OASIS, Ortronics, FlukeNet, Belden, Hubbell Reseller - B.I.G. B.I.G. Group has long and well established relationships with the industry’s leading manufacturers and suppliers. 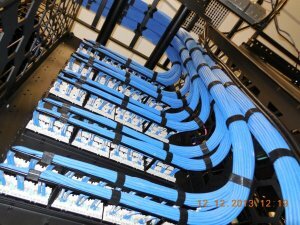 We partner with the best to provide our clients with the most reliable cabling products for their mission critical network infrastructures. The breadth of products and solutions of our partners enable us to support the most advanced infrastructure projects for any size enterprise in the government or commercial sector.